Benifit from eating Chia for less 50 cents per day. By eating 2-3 table spoons daily. 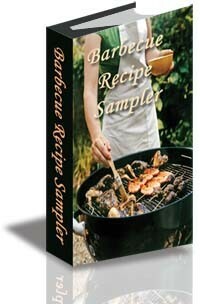 Chia Seeds are tasteless and you can add the chia seeds to your food, such as salads and roasts. 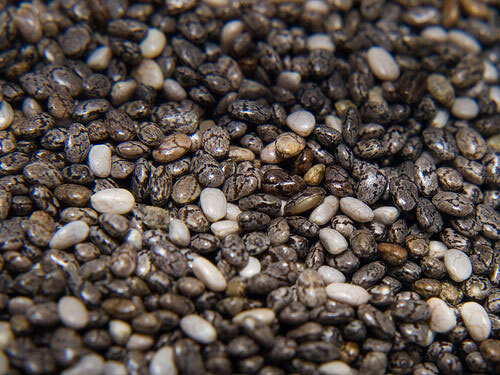 Our Chia seeds are grown in South America and are bio cultivated. 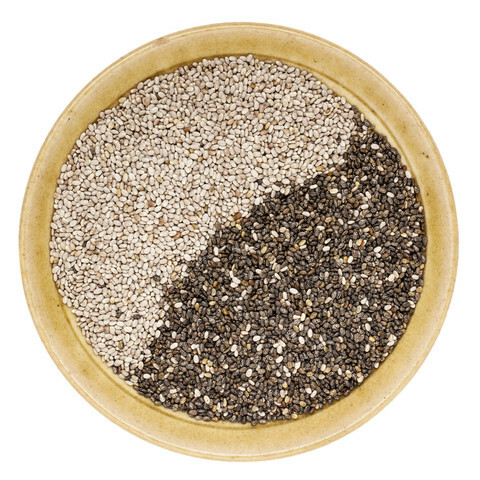 Find your way to eat Chia and stay healthy at all time. 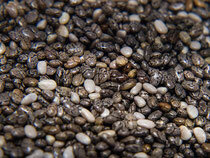 The new crop of organic black Chia seeds just arrived. Simple choose the packing size with the drop down menu. Thank you.